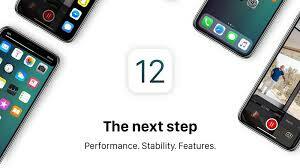 Apple has finally pushed out iOS 12.1 update to enable dual-SIM functionality on the iPhone XS, iPhone XS Max and iPhone XR. Unlike Android smartphones where you get two physical SIM card slots, Apple’s dual-SIM feature works differently across the world, except China. 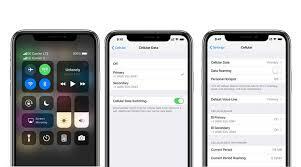 The latest Apple iPhone users have an option of one physical SIM and one eSIM as part of dual-SIM functionality, although as of now only Reliance Jio and Airtel are offering the eSIM option. Apple did mention Vodafone during the iPhone launch presentation, but unfortunately, the company is yet to provide eSIM services in India. Needless to say that physical Nano-SIM card option works the same way as any other phone, but eSIM option is usually enabled from operator’s side. 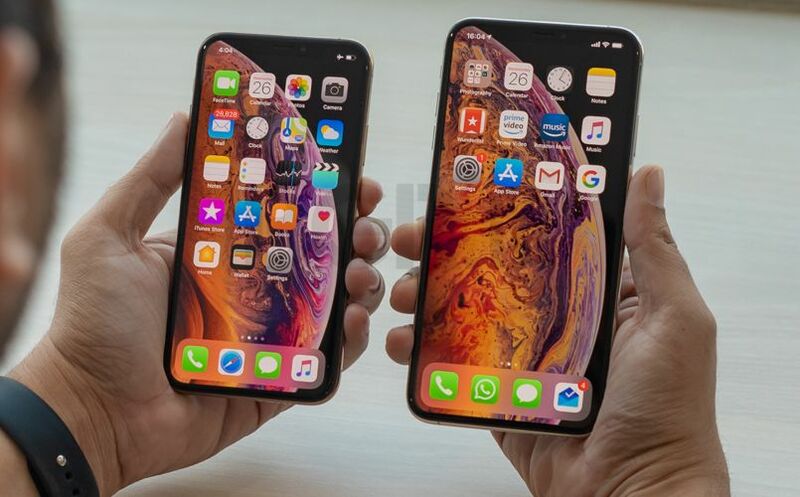 Here’s how you can enable dual-SIM on your iPhone XS, XS Max and iPhone XR if you are on Airtel (first reported by FoneArena). Send an SMS to 121 – Type “eSIM” <space> “registered email id” (in case you don’t have registered email, then get in touch with customer care to register it first). After the SMS, you’ll receive an email from Airtel that will have a QR code. After this, iPhone users will receive a confirmation SMS from Airtel and they will be required to reply with the consent for activating eSIM. To note, all three Apple iPhones – iPhone XS, XS Max and iPhone XR – take physical Nano-SIM as primary by default and eSIM as secondary. But if you like to change the order of these SIM cards, then it can be configured from the Settings menu. Apple’s iPhone XR has been available online and in stores since this past Friday, and it already seems like it’s going to be a huge seller for Apple. There weren’t really any long lines to be found at Apple stores over the weekend, but the world’s top Apple insider reported that pre-order demand was very strong. Some plugged-in Wall Street analysts thing the iPhone XR might even end up being Apple’s best-selling iPhone during this product cycle, which sort of makes sense. The iPhone XR isn’t “cheap” by any stretch of the imagination, but it starts at $749 while the least expensive iPhone XS will cost you $1,000. Most impressive, perhaps, is the fact that the iPhone XR delivers the same kind of power and speed as the more expensive iPhone XS and iPhone XS Max. It’s powered by the same A12 Bionic chipset and has mostly the same specs, and that’s also why it’s a massive threat to all the Android flagship phones out there right now — it’s much more powerful, much faster, and even less expensive. If you’re one of the many people who already got your hands on a new iPhone XR, you’re undoubtedly enjoying it right now. You also probably took your time to pick out the perfect color since there are so many options. 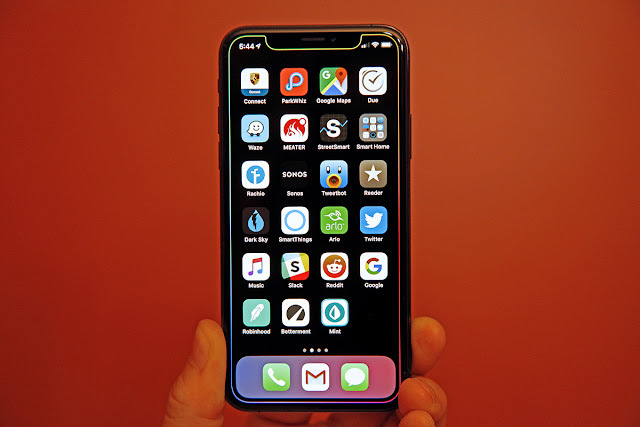 Well, we have some good news for you this morning: The “notch wallpaper” made specially for iPhones has finally been updated and is now available for the iPhone XR. 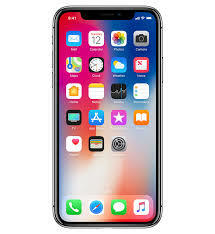 Remember when the iPhone X was first announced last year and everyone started freaking out about how much they hated it? Heck, even we hated the look of it when we first saw it. Then when you get the new iPhone in your hands, you realize two things. First, the notch actually looks pretty cool and it’s very nice to have the screen extend all the way to the top corners of the phone. And second, you don’t even notice the notch anymore after using the phone for a little while. The notch design is still a central part of Apple’s iPhone designs this year, and some people like to show it off. In fact, a whole lot of people like to show it off! Graphic designer Hideaki Nakatani, who goes by @heyeased on Twitter, is known most commonly for the crazy iPhone glitch wallpapers he used to make back in 2016. The most popular one was definitely the crazy black wallpaper that caused the iPhone’s dock and folder backgrounds to disappear. It looked amazing on the Jet Black iPhone 7 and the matte black model, but then Apple fixed the little bugs in iOS that made those wallpapers possible. Luckily, Nakatani decided to turn his attention elsewhere and make other kinds of wallpapers for iPhones. But wait, Nakatani’s notch wallpaper isn’t available for the iPhone XR, you say. Good news: it is now! 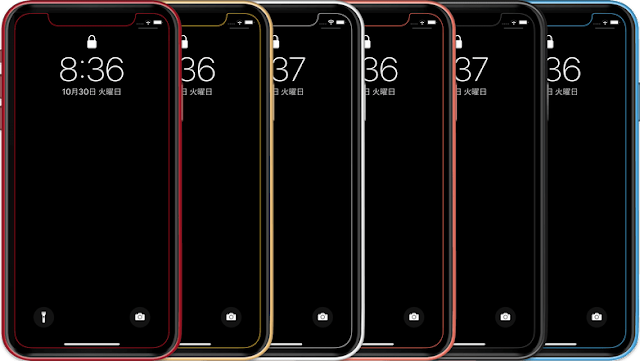 The graphic designer emailed us to share the news that he now has a collection of notch wallpapers in all different colors that are custom-made to fit the iPhone XR’s display. What’s more, they come in the exact colors Apple offers on the iPhone XR so that you can match it perfectly. As always, this new collection is completely free and available to download from Nakatani’s website. Just make sure that when you apply them you choose “Still” and not “Perspective,” and also don’t resize it at all. 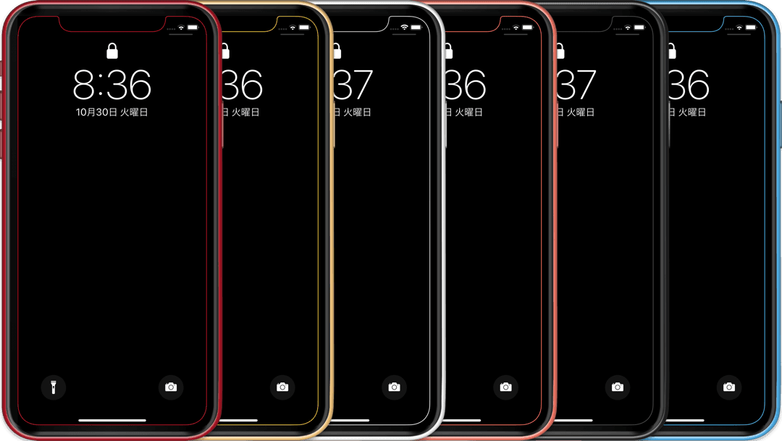 You can also find versions for the iPhone X, iPhone XS, and iPhone XS Max right here. Samsung’s Galaxy Note 9 is the most powerful phablet the company has ever released, and it carries a hefty $1,000 price tag to match. The Galaxy S9+ is just as powerful, and it starts at $840. Google’s newest and most powerful smartphone ever is the Pixel 3, which starts at $800. Meanwhile, the larger Pixel 3 XL version costs $900 and up. The LG V40 ThinQ is a great option if you want to stray from the beaten path, but it’ll also cost you a pretty penny with prices starting at $950. The bottom line is that if you want real power from your flagship smartphone, it’s going to cost you a boatload. But that shouldn’t come as much of a surprise. Phones have been getting more and more expensive in recent years, and now there’s no ceiling in sight. 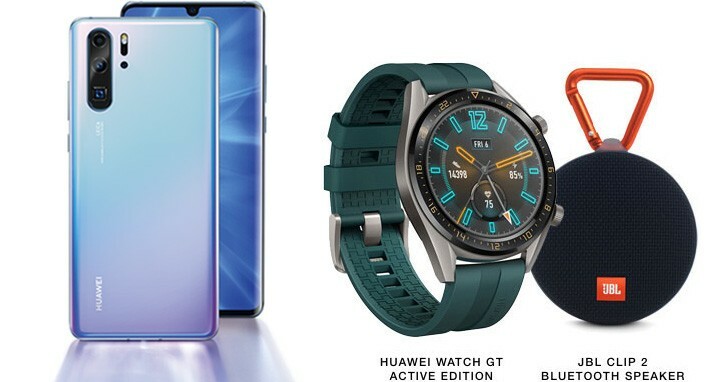 Smartphone makers have focused on power and speed as key selling points when trying to warrant sky-high prices and convince customers to upgrade, but on Friday a new problem emerged. 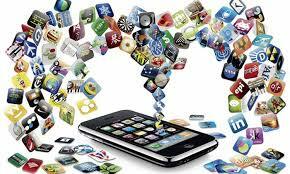 If power is what you’re looking for in a smartphone, you don’t need to spend $1,000 or $900 or even $800. Why? Because the brand new iPhone XR was just released on Friday and it wipes the floor with every single flagship Android phone in the country. Apple never used to focus as heavily on specs and performance as Android vendors. That was mainly because specs were the only way Android phone makers could differentiate their devices. 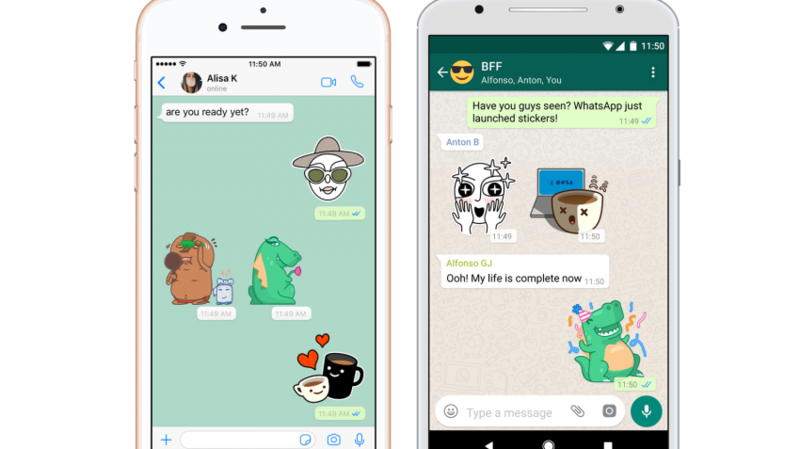 Things are a bit different now because most vendors have managed to find different niches and special designs or features that help set their handsets apart. Meanwhile, Apple leaned more heavily on specs and performance when unveiling the iPhone XS, iPhone XS Max, and iPhone XR last month than it ever has in the past. This is likely a result of the fact that the company’s 2018 iPhone models don’t introduce any new marquee features. In fact, this is the first time since the iPhone 3GS Apple has released an “S” update without a single marquee feature. Instead, Apple’s 2018 iPhone lineup is focused on three things: Bringing Apple’s reworked iPhone design to all new models, choice, and power. Apple spent a huge amount of time during its September iPhone event talking about how fast and powerful its new iPhones are. 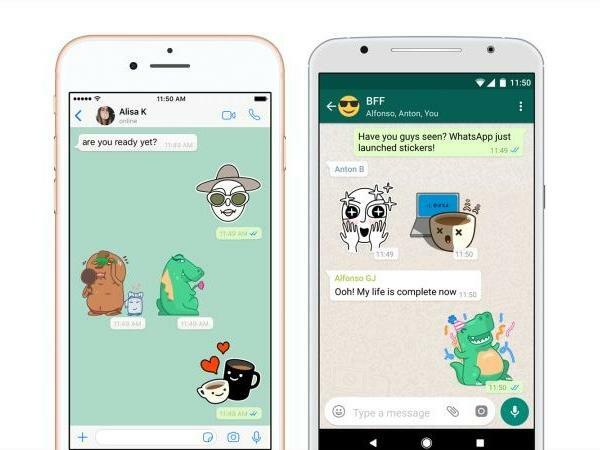 It went into great detail about the new A12 Bionic chipset and all of its impressive capabilities. Apple even discussed the fact that it’s the first 7-nanometer chipset to power a commercially available smartphone. That’s definitely a big deal, but it’s also inside baseball and something that Apple never would have spent time on in the past. It’s possible that Apple focused so much on power and performance this year because of how wide the gap is between its new iPhones and rival Android phones. And the thing that is perhaps most interesting about Apple’s new iPhone lineup is that the “entry-level” 2018 iPhone model is just as powerful as its more pricey counterparts. That’s right — the $749 iPhone XR is far more powerful than even the most expensive 2018 Android flagship phones. Can you imagine buying a $1,250 Galaxy Note 9 and seeing an iPhone that costs about half as much wipe the floor with it? Yeah, it’s not even close. In the single core tests, there aren’t even any Android phones in the same league as Apple’s new iPhone XR. 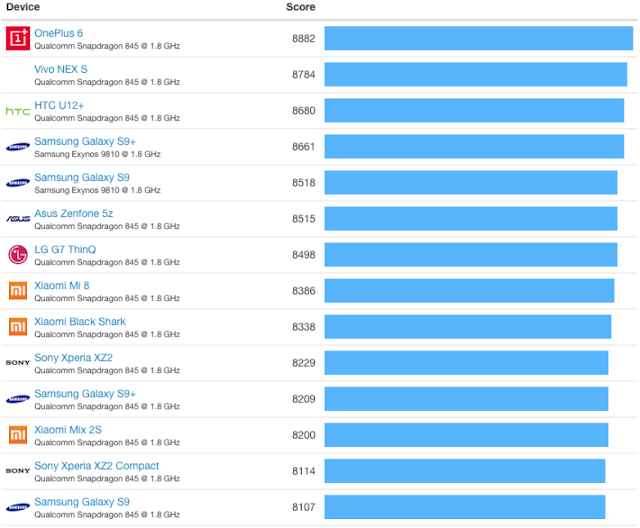 The iPhone XR score more than 1,000 points higher than the closest Android phone. That’s a staggering 45% advantage. In multi-core tests Apple’s iPhone XR has a 24% advantage, which is also huge. 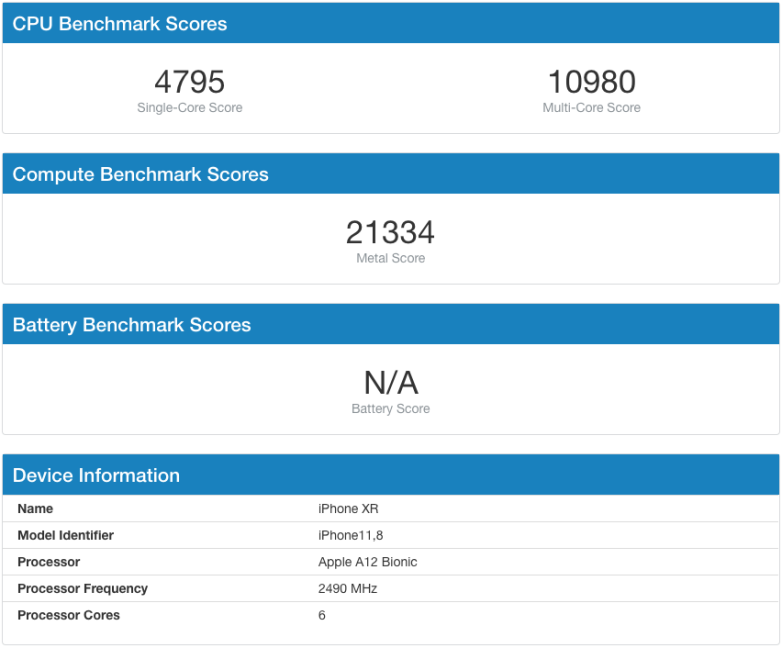 In the AnTuTu benchmark test that’s widely regarded as the other top way to measure performance, the iPhone XR scores over 363,500. 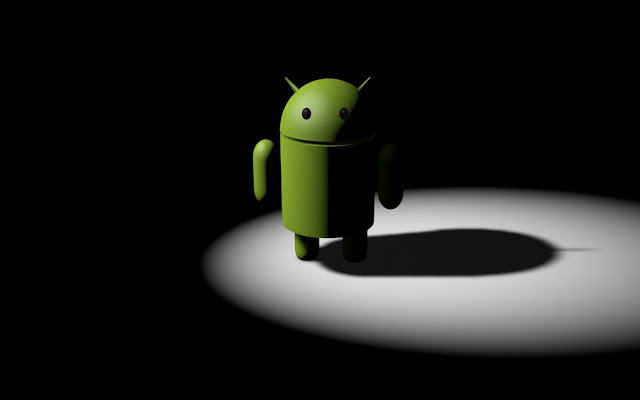 The top-ranking Android phone in the world doesn’t even break 300,000. Power isn’t everything, but there’s no question that it ranks right up there with battery life as one of the most important parts of the smartphone experience. 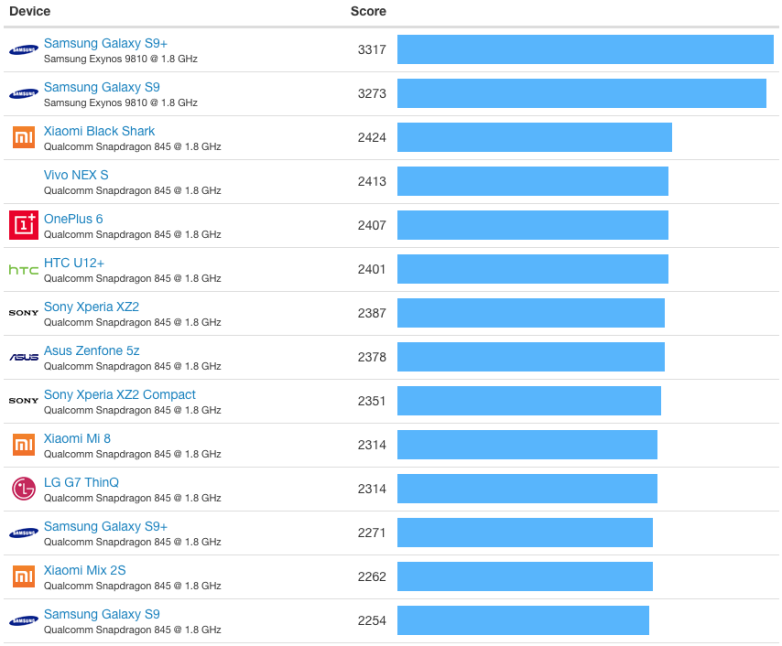 Oh, and if battery life is a concern, you should know that the iPhone XR also shines in that department and beats most of the best-performing Android phones out there. The iPhone XR might not be as cheap as rumors had suggested before the phone was unveiled last month, but there’s no question whatsoever that it’s the single best value in the premium smartphone market right now.